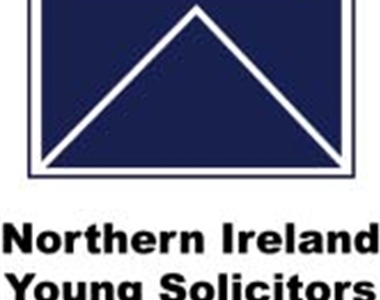 Over one hundred international lawyers will be visiting Belfast this weekend as part of a conference organised by the Northern Ireland Young Solicitors Association. 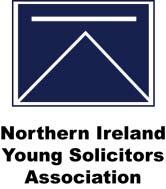 The European Young Bar Association (EYBA) annual Spring Conference which is taking place from Thursday through to Sunday, will be attended by lawyers from countries including Norway, Spain, Italy, The Netherlands, Denmark, Azerbaijan, Latvia, the US, the United Kingdom and Ireland. 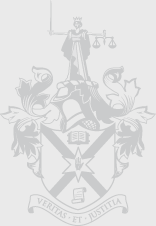 The conference which will be taking place at Law Society House will focus on the new and emerging areas of international law such as mediation and will provide delegates an opportunity to reflect on the pressuring issues facing lawyers across the world. Those attending will also have an opportunity to hear from a number of key note speakers including the Attorney General, John Larkin and Law Society President, Brian Speers. During their stay delegates will be honoured with a Civic Reception to be hosted by the Lord Mayor at Belfast City Hall. This conference not only presents an opportunity to showcase Belfast but underscores the growing importance of Northern Ireland as a centre of international legal excellence. We are delighted that so many of our international colleagues will be joining us in Belfast for our annual conference to discuss important issues affecting the legal profession.